Knowledge is power. Timing is everything. iVolve delivers both. 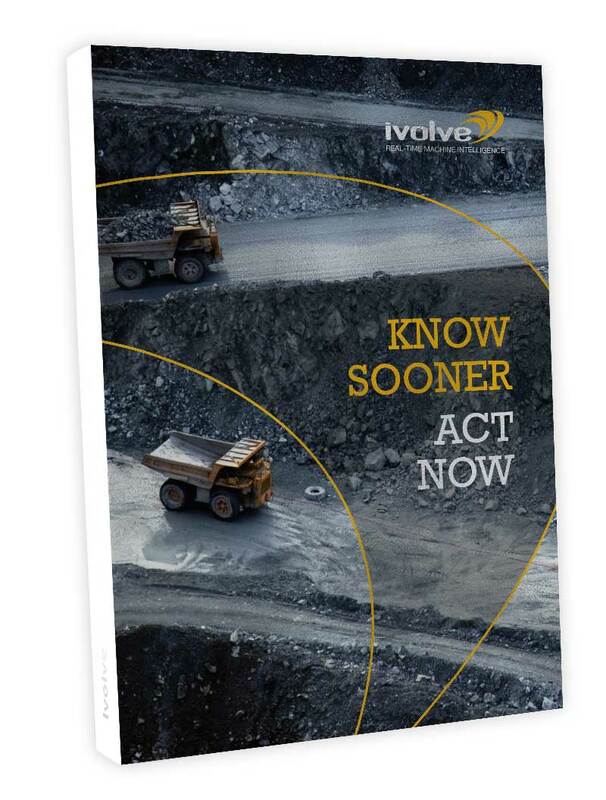 iVolve is an industrial strength technology company delivering real-time machine intelligence, enabling you to make smarter decisions to increase productivity, reduce costs and minimise risk immediately. iVolve’s solution combines specialised software modules running on our Nexis hardware platform installed on your equipment linking to on-board functionality and data. Nexis creates a wireless mesh link across site ensuring all data is available in real-time. The solution architecture is designed to allow individual modules to be deployed specific to your needs and allows for seamless additional functionality when needs and scale change. There are over 3,000 Nexis units deployed around the world in demanding industries such as mining, minerals processing, construction, bulk handling and ports. These industries face common pressures to do more with less and to gain the most out of their mobile fleet, every shift. Read more by filling in the form to the right and downloading your document.